Away from the bustle of coastal areas, you can enjoy a rural stay without giving up a day at the beach or other cultural visits in the area. Imagine staying in an eighteenth century mansion where your wishes will be orders for us. Where everything can be at your fingertips with just one call to reception from your room phone. Where care about you as a person and not as a client. Where you go up breakfast or any other fancy to her bed. Which has no need to open the bed before sleep because even that is what we can do. 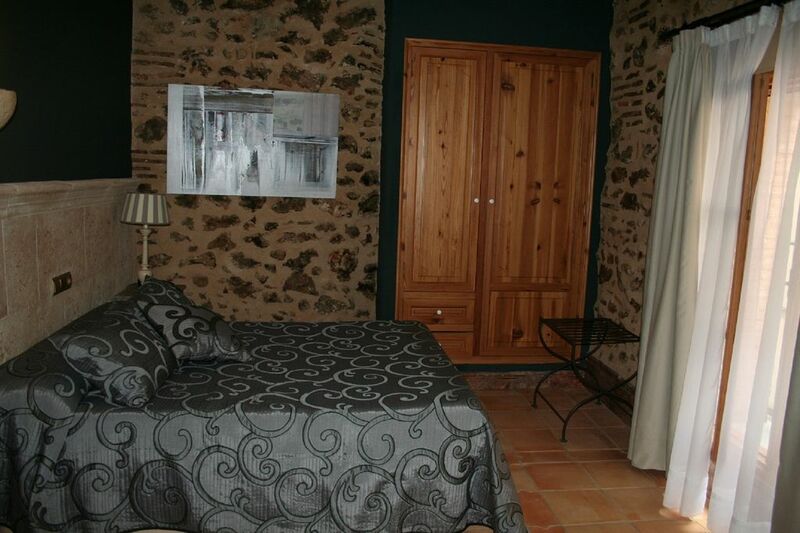 At Casa Babel Hotel guests you will find this magnificent room type Mini Suite. The room is composed of bed, desk, complete wc with shower. air conditioning, heating.